Come along and enjoy a day full of fun for all the family! 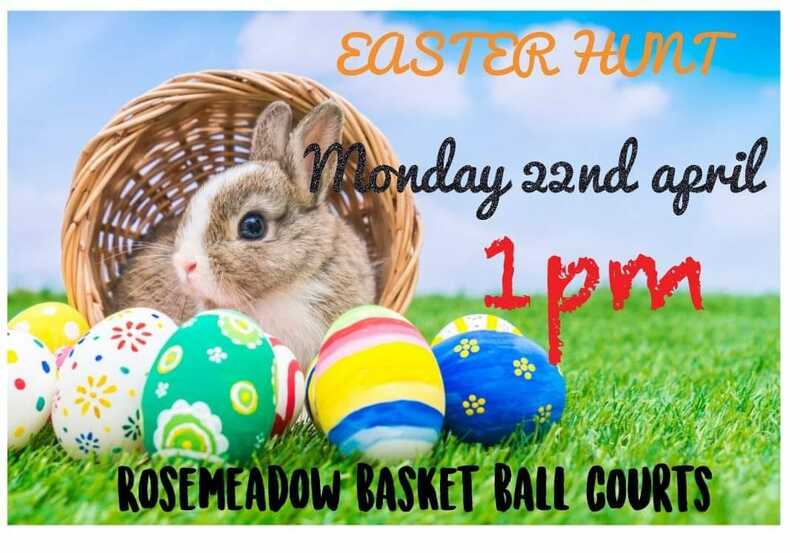 There will be lots of Games, Prizes, Chocolates and Pony Rides for the kids plus there will be a meet and greet with the easter bunny! There will be a sausage sizzle and drink deal for just $2 money raised on the day will go to our next events for the children.